If there’s one thing we Pinoys love, it’s a good underdog story. And it’s even better when that underdog goes way beyond our shores to fly the Pinoy pride flag. Then, when we know that they choose to return to the Philippines and spread the love, then it’s the modern day edition of the fairy tale, with a particularly Pinoy twist. 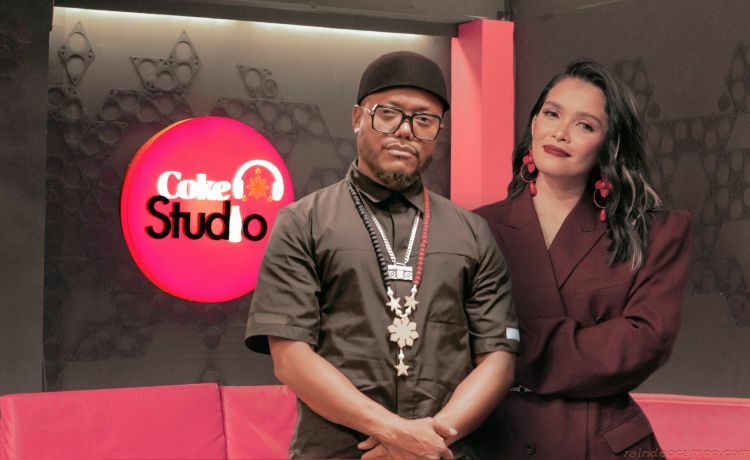 For the finale of Coke Studio Season Two, artists who have conquered the international arena come together for a surprise collaboration that captures the soulful and complex journey of each and every Filipino proving their worth to the world. 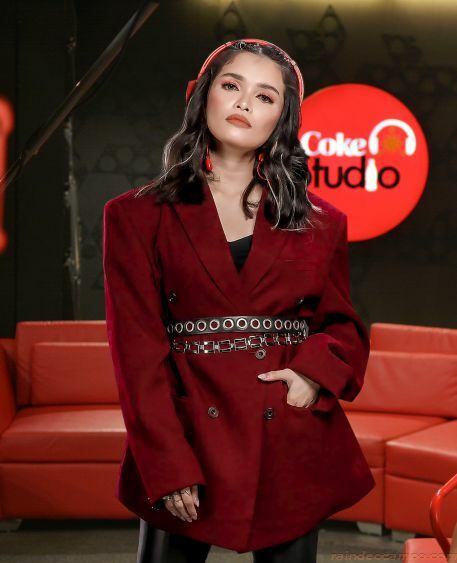 KZ Tandingan first came to national prominence when she won a major reality show on one of the country’s top free television networks. She joined the contest so that her family could help out in the building of their parish church. She became a part of ABS CBN’s Sunday variety show ASAP and also sang theme songs for Star Cinema movies. But KZ went way beyond her comfort zone when she joined a singing contest in Beijing where she trended on the Chinese equivalent of Twitter, aka Weibo. Apl de Ap, born Allan Pineda Lindo, was actually legally blind as a child and this condition qualified him for an operation in America, sponsored by the Pearl S. Buck foundation. When he got to California and settled there, he then befriended a neighbor, William James, who then became more famous as rapper and songwriter Will.i.am; Apl then went on to worldwide phenomenal success. They won Grammy’s and sold -out stadiums and arenas all over the world. But Apl always made it a point to remember his roots. When it was time for KZ and Apl to collaborate, it is reasonable to imagine that the younger KZ would be intimidated. For both KZ and Apl, music is also their home, and through music they can bring that feeling of home to all who share in their art. 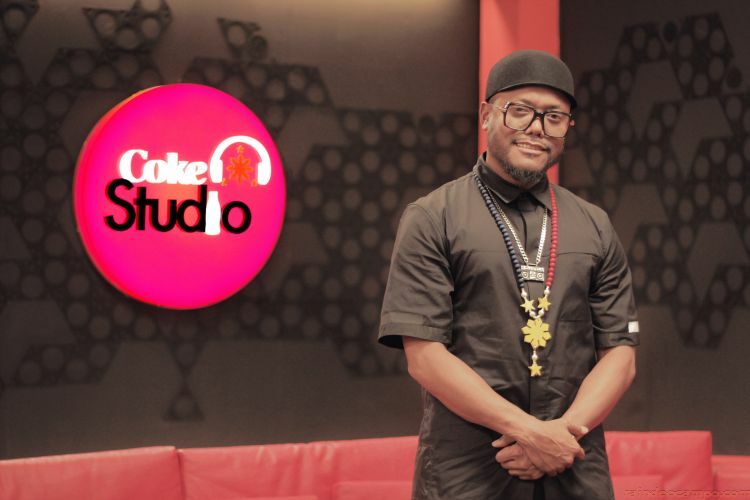 Taste the sounds of Pinoy music as KZ Tandingan and Apl De Ap collaborate for Coke Studio Season 2. Catch them today (November 18), at 11:15 a.m. before ASAP on ABS-CBN.